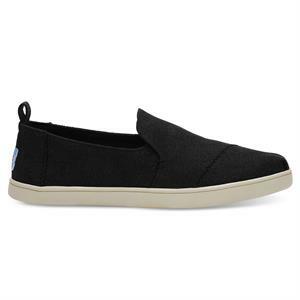 The TOMS® Deconstructed Alpargata takes the classic style and loosens it up a bit. 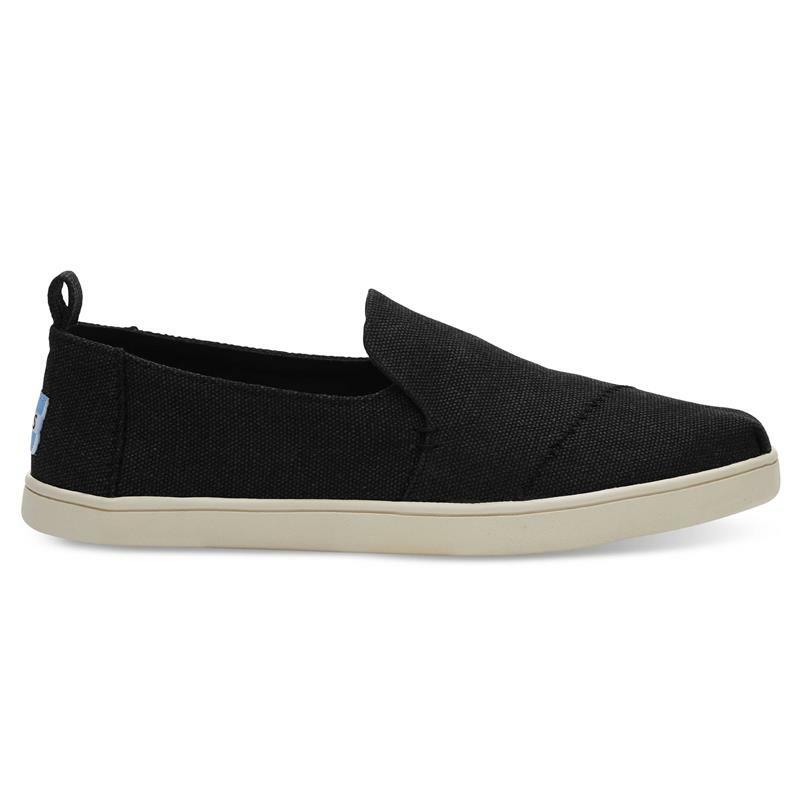 The exposed seams and rubber outsole add a little edge while the canvas keeps it casual. All this makes for a very Southern California slip-on.